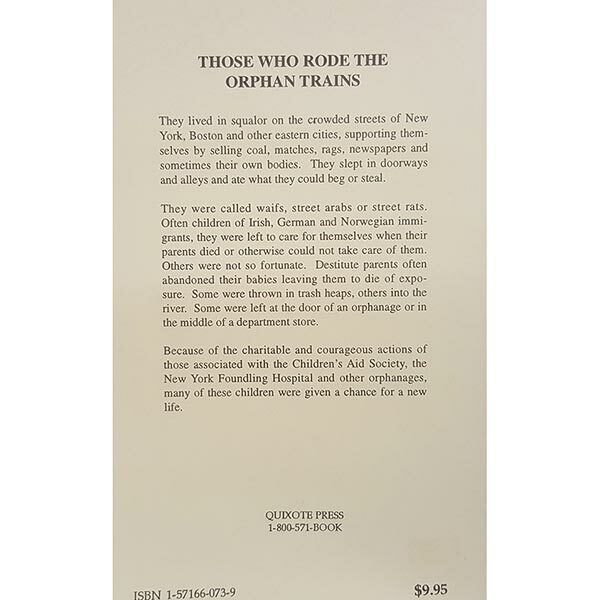 Those who rode orphan trains. While they lived in squalor on the crowded streets of New York, Boston, and other eastern cities. 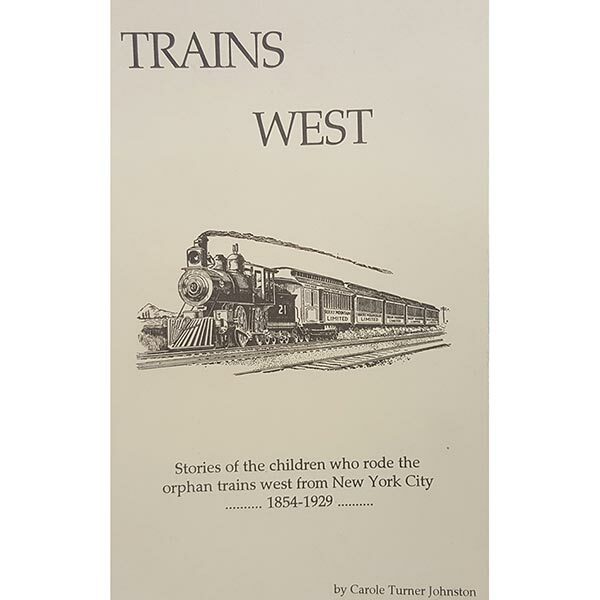 Trains West by Carole Johnston. 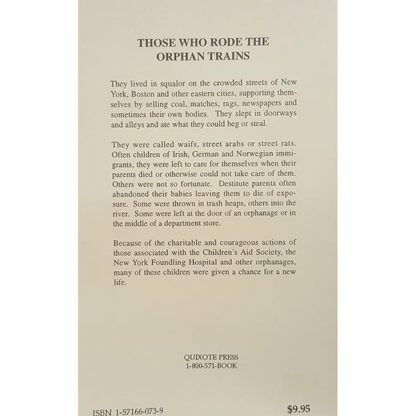 Those who rode orphan trains. While they lived in squalor on the crowded streets of New York, Boston, and other eastern cities. Also supporting themselves by selling coal, matches, rags, newspapers, and sometimes their own bodies. Therefore they slept in doorways and alleys and ate what they could beg or steal. Also they were called waifs, street Arabs, or street rats. Often children of Irish, German or Norwegian immigrants. They were left to care for themselves when their parents died or could otherwise not take care of them. 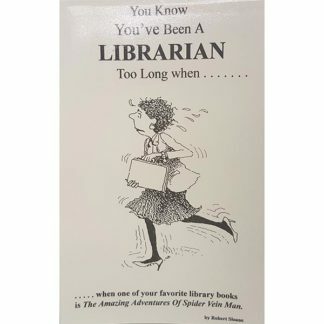 Others were not so fortunate. Destitute parents often abandoned their babies leaving them to die of exposure. Some were thrown in trash heaps, others into the river. 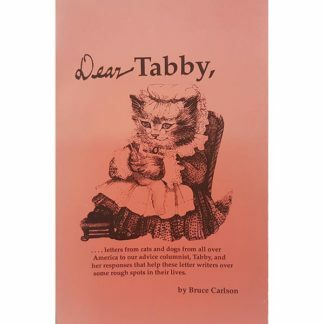 Some were left at the door of an orphanage or in the middle of a department store.